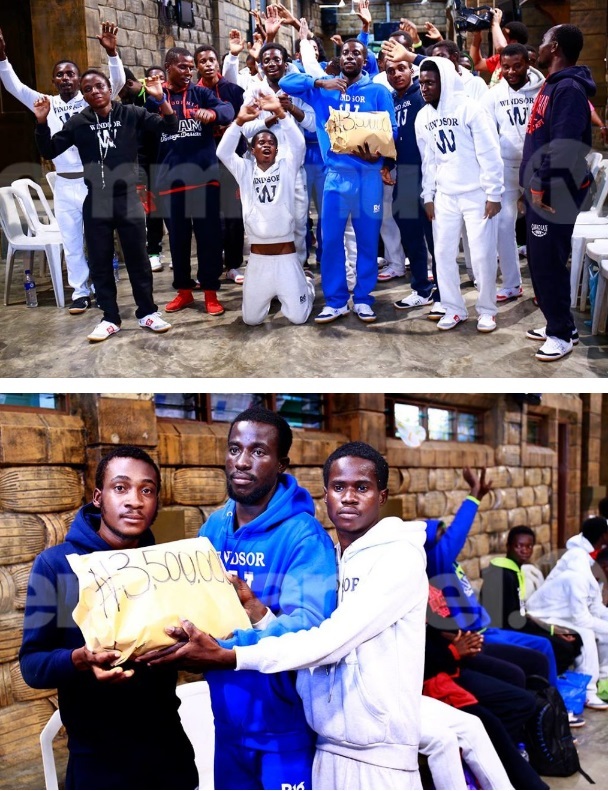 The general overseer of the Synagogue, Church Of All Nations (SCOAN), Prophet T. B. Joshua, has just helped the Nigerian Libya deportees with N4.4m this week. For some days now, social media has been agog with many Nigerians talking against the slave trade and maltreatment of Nigerians and other black people in Libya. This issue has raised lots of dust as to who to do what and what to do to make things right. Aside from speaking against it, the 54-year-old cleric known for his humanitarian habits, revealed he empowers deportees weekly. He went on to also say he has spent a total of N4,450,000 this week on deportees from Libya, without questioning their religion or tribe. ‘As the influx of Nigerians being deported from Libya continues, The SCOAN continue to help in the best way they can – with love in action and words of comfort. Having stared death and brutality in the face – they can now appreciate life. Deportees enjoying a good meal provided by Prophet TB Joshua (Photo source: Facebook, TB Joshua Ministries) ‘bids to ‘make it in life’ the mostly young Nigerians, aged from 15 upwards, travelled illegally in hope of a better future abroad. Many complained of being deceived that the journey would take two weeks and the more you paid to make the trip the smoother it would be. Today, ask them and they will tell you there is nothing smooth about an illegal road trip that entails hunger, hijackings, beatings, kidnappings, brutality and all kinds of abuse. ‘The church receives an endless flow of such deportees and on a weekly basis, they are given millions of naira. This week alone N4,450,000 was given to the deportees – without question of their religion, belief or background – alongside food and further assistance. Always remember that you’re someone’s choice; just the way you are, without editing or recreation. 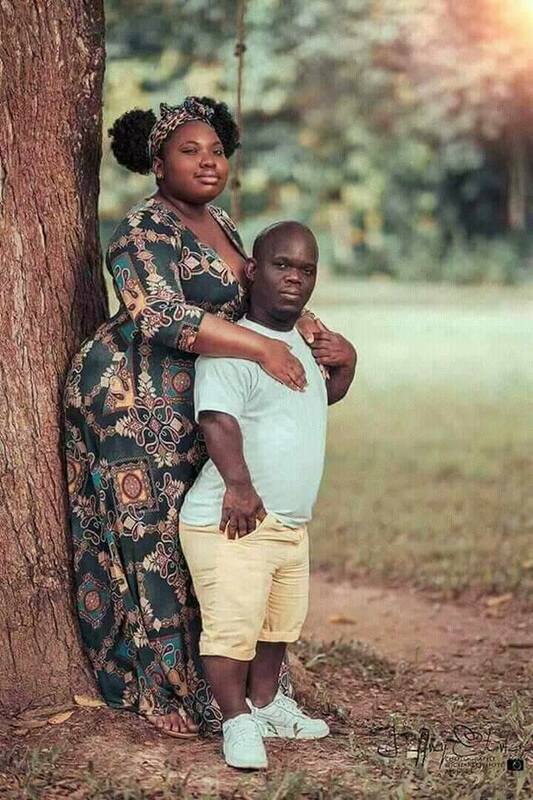 You’re everything someone needs, and your flaws will be beautiful to them. Never for a moment regret how you look, or the natural features you came with. People will make jest of your big nose, small ear, short nature, fat body, but believe me when I say your flaws beautify you. To feel bad about them is to feel bad about your selling point. 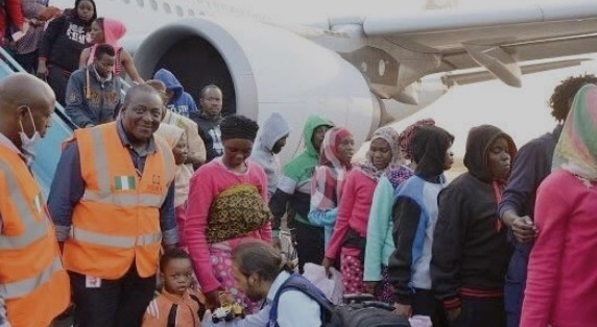 It has been revealed that Nigerians based in Libya are also selling their fellow countrymen, amidst the slave trade revelations in the country. 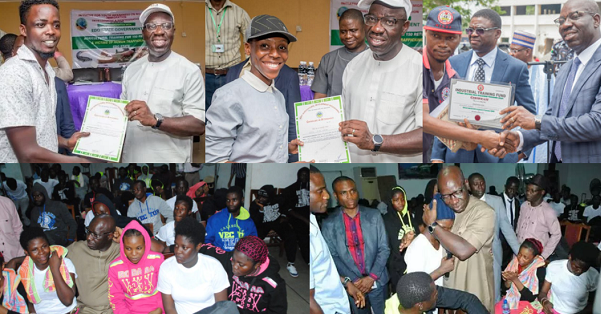 On Thursday night, another 150 migrants from mostly Edo and Delta states arrived Nigeria. Many of the returnees confirmed to Punchng that they were sold by their fellow countrymen, who were getting rich in Libya. According to her, her mother in Benin paid N200, 000 but she was again sold by the same Nigerian for 3,000 dinars (about N794, 000). Saliu explained that the Nigerians spoke Pidgin English and some Nigerian languages. 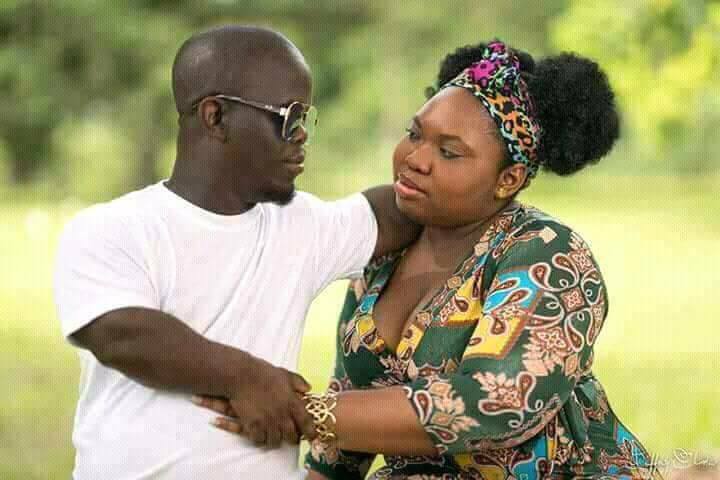 Another Edo State indigene, Sunday Anyaegbunam, left Nigeria along with his wife in April. 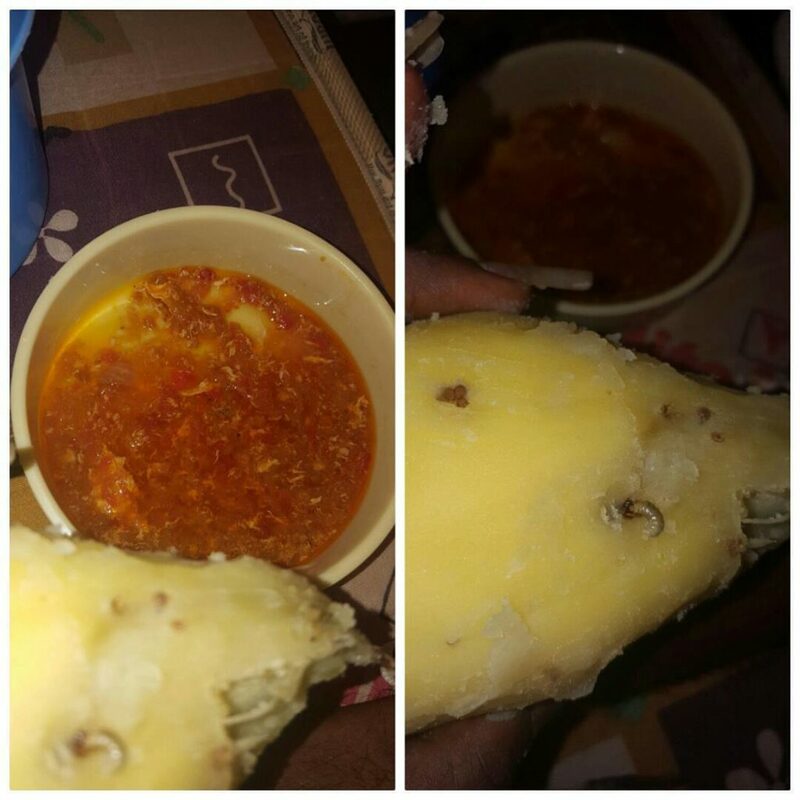 He said during their nine-day journey through the desert, they were sold twice by Nigerians. . 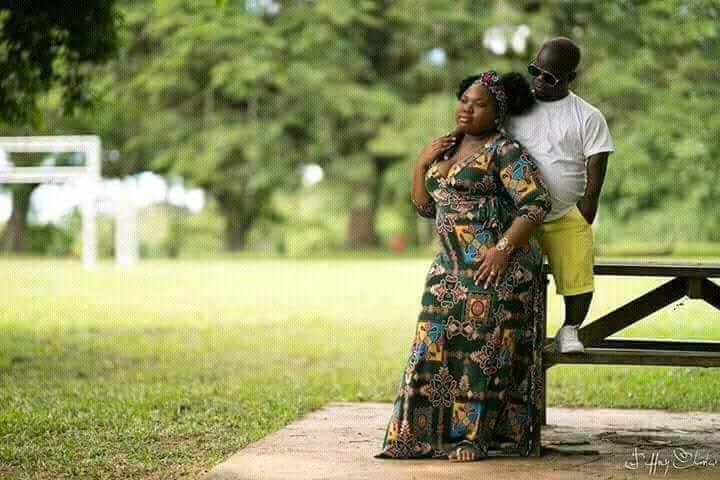 According to him, when their Nigerian “burger” (trafficker) sold them to another set of Libyan traffickers at Agadez, Niger, the traffickers sold him and his wife to a Nigerian who took them to Sabha, Libya, where they were separated in different cells. . They would tell you, “No brother in the jungle.” A 25-year-old woman, Esosa Osas, who was in Libya for six months, said she also met many Nigerians selling their countrymen. 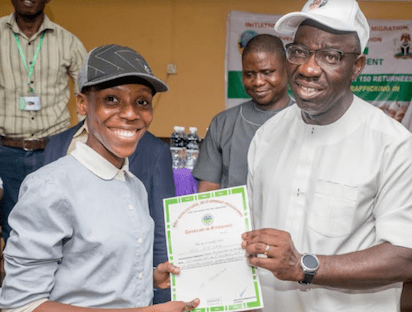 According to the Governor, the returnees will be organised into cooperatives under the supervision of the Benin Owena River Basin Authority and the Edo Agricultural Development Programme (ADP). He said the International Day for the Abolition of Slavery, marked every 2 December, by the United Nations, should be seen as a day for a deep reflection on how to bring the illicit trade to an end. 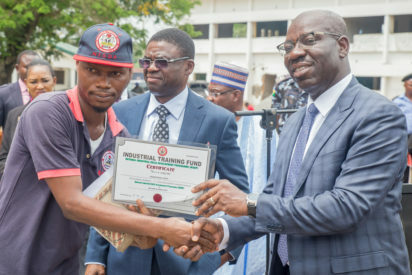 He commended the returnees, 51 of whom were trained on crop production, 15 on Agro-processing, 68 on livestock farming and 52 on Fish farming, for availing themselves of the training opportunity and promised to make them ambassadors in the state-wide campaign against human trafficking and illegal migration. 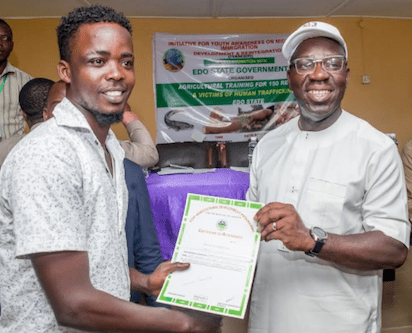 He explained that the returnees are victims of a country that has failed them, adding that the state government has a duty to make them realise their God-given potential.